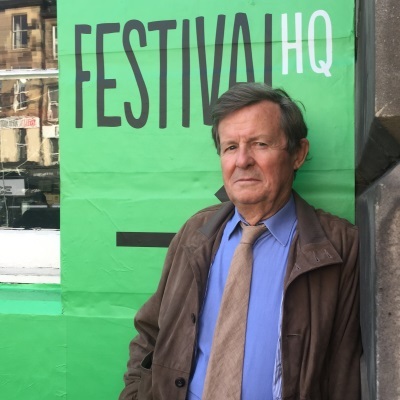 David Hare was interviewed by Johnny Murray as a part of the Edinburgh International Film Festival’s ‘In Person’ special events. 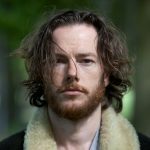 It was a positive conversation and could not cover Hare’s own career without inadvertently offering a recent history of UK television and film drama. 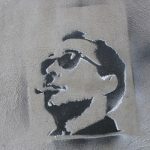 Hare’s career began in earnest with four BBC plays between 1973 and 1980, although he had been writing since the 1960s. That would mean that in a matter of years, Hare will have produced film, television and stage work spanning seven decades! He however remains youthful, funny and intelligent in conversation, and I was particularly taken with his notion that writers and film production companies in general perhaps exist today in what he called ‘a utopia’. This is the utopia created not just by the online providers Netflix and Amazon but by certain US channels also. For the promise of Netflix, by the way, please also see that other EIFF winner, Calibre, by David Palmer, Wellington Films and Creative Scotland ― an excellent film and a fit enough winner of something. Best British Feature Film is an impressive award to have actually won, but it’s a prize that would make a casual observer ask about the quality of all the films it must have ‘beaten’ to get there. 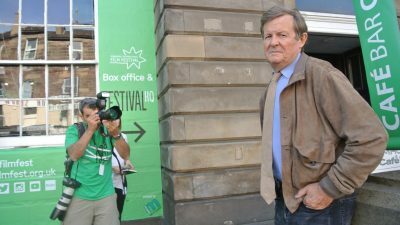 In conversation at the festival, David Hare talked first about why as a stage writer, he was also interested in television. 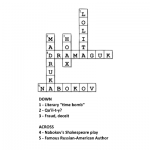 Throughout he remained consistent in his view that the television and the stage, and again film, were radically different mediums for the writer. Licking Hitler, Hare’s 1978 BBC Play For Today production was one example of such, and on its first screening, it had a viewership of over 8 million people in the UK. For a one-off film that’s staggering, and David Hare acknowledged this. He has to be correct, and the success of Calibre proves it, when you see Netflix and Creative Scotland as partners all of a sudden, it can’t be a bad thing ― can it? 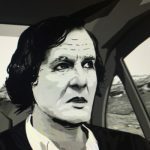 Utopia for writers may be a marvellous thing, but David Hare did warn us that they don’t last. The unintended consequence of the 1980s utopia he sketched, was that British television lost Ken Loach, Mike Leigh, Stephen Frears and others, because they all moved out of television and into filmmaking. Many thanks to Johnny Murray and the Edinburgh International Film Festival for the opportunity to hear Sir David Hare in conversation.